What makes a standout Cannes Lions memory? Saatchi’s iconic “pregnant man” ad winning in 1970? Wine tasting in virtual reality? That time Kanye West stopped by to talk about creativity, brands, and, well, Kanye? Yes, yes, and yes. And this year, all of these elements will converge into one, beautiful, snowflake of a side-event: Afterhours Cannes. It will be iconic. There will be wine. We don’t have Kanye’s ego, but we do have Boris. First things first: Afterhours will be on June 20th, at Long Beach in Cannes. 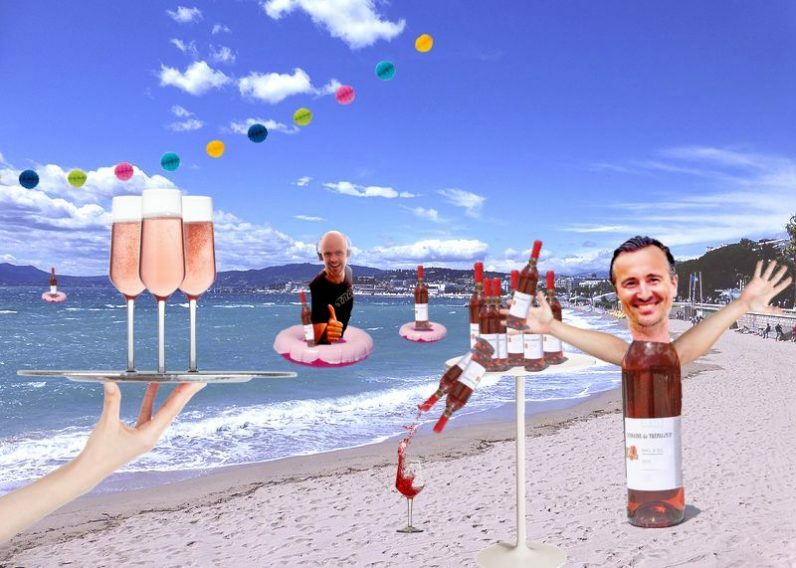 It’s your chance to have a rosé-soaked chat with leading marketers, creative directors and entrepreneurs like Steve Huffman (Reddit), James van Thiel (Google), Axel Steinman (Microsoft), Niels Schuurmans (Viacom) and Taras Wayner (R/GA), among many others. Pick their brains on their creative vision, company culture, and most beloved projects. How will emerging tech like voice assistants and AI change advertising? Is Google AdWords dead? Yanny or Laurel? You know, the relevant stuff. The event was inspired by successful Afterhours editions during our conferences in Amsterdam and New York, where tech leaders like Alexis Ohanian (Reddit), Anjali Sud (Vimeo), and Joe Gebia (AirBnB) hosted intimate sessions with attendees. Because we only have room for 80 people, Afterhours Cannes is by invitation only. If you want to rub elbows with the best in the industry, please request an invitation and we’ll get back to you.